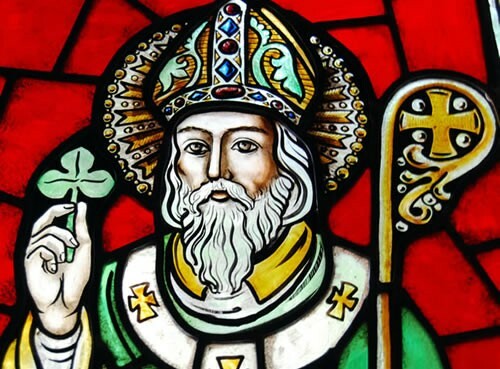 St. Patrick is a patron Saint of Ireland. He is famous for his extensive missionary work in Ireland. He brought the word of Christianity to the island. St. Patrick is said to of converted over 135,000 people and created 300 churches. The people of Ireland were receptive to St. Patrick’s word because he was able to use familiar Irish symbols and make them Christian. This is where the Shamrock ties into St. Patrick’s legacy. He used the Shamrock, a typically 3 leaf clover, to symbolize the Trinity. Record has it that St. Patrick died on March 17, 461.